NEW YORK – Four prominent human rights lawyers representing Falun Gong practitioners illegally detained in a "Black Jail", officially called a "Legal Education Centre," have been detained and beaten in northeastern China. Lawyers Jiang Tianyong, Tang Jitian, Wang Cheng, and Zhang Junjie were abducted by police after being followed to their hotel on March 22nd. Several relatives of the illegally-detained Falun Gong practitioners were also abducted with the lawyers. Zhang Junjie was released March 27th and revealed in an online statement that beatings from police resulted in three broken ribs, raising concerns about the safety of others abducted with him. The detentions and subsequent mistreatment illustrate two important trends that warrant more in-depth coverage by the media. First, an increasing number of Chinese, from all walks of life, are risking their well-being by publicly challenging the Communist Party's persecution of Falun Gong. A growing number of lawyers have filed lawsuits against Party officials, police officers and various public security bodies. Since 2010, tens of thousands of signatures have been collected on petitions calling for the release of illegally detained Falun Gong practitioners. These actions were virtually unheard of several years ago, and indicate a growing number of Chinese people are no longer manipulated by the vilifying propaganda attacking Falun Gong. 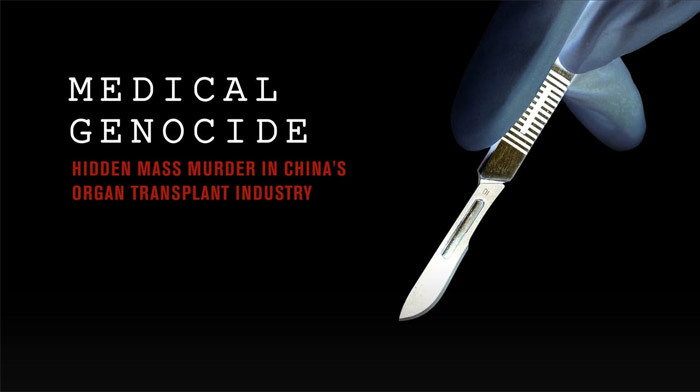 Second, the recent closure of the Reeducation Through Labour (RTL) system has not improved human rights conditions for Falun Gong practitioners nor any other victimised population in China. 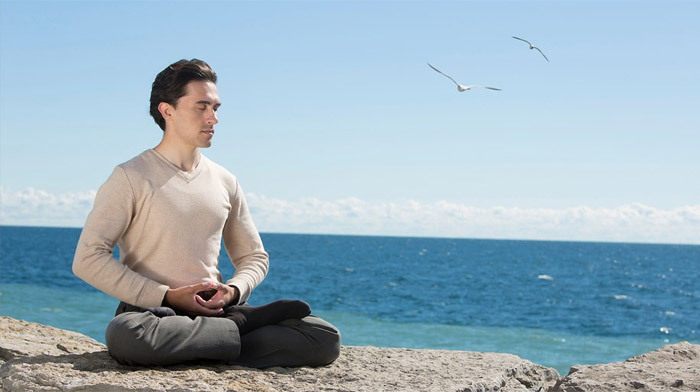 On the contrary, "black jails" and brainwashing centres may be on the rise amidst a renewed campaign targeting Falun Gong practitioners (news). According to Minghui.org, a US-based website with an extensive network of sources throughout China, the number of practitioners sentenced to brainwashing centres in the second half of 2013 was four times that of the number in the first half — precisely the time during which the doors of forced labour camps were being shuttered. 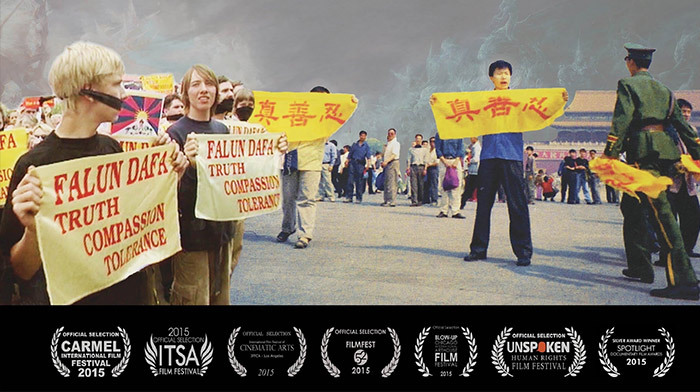 The Falun Dafa Information Centre calls for the immediate release of all Falun Gong practitioners in China as well as the lawyers and ordinary citizens illegally detained for supporting them. The Centre also calls on journalists and diplomats stationed in China to press for the welfare and safety of lawyers Jiang Tianyong, Wang Cheng, Tang Jitian, reportedly still in custody, and Zhang Junjie, reportedly still under summons by a provincial-level justice bureau.